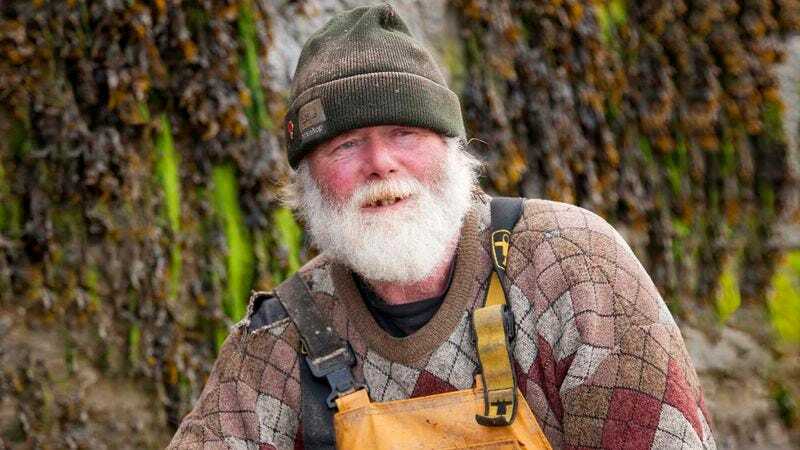 BAY VILLAGE, OH—Numerous internet users reported feeling extremely misled Monday by a news website’s headline, “Lobsterman Safe After Being Pulled From Ocean,” noting that the associated article contained neither images nor a detailed description of the promised aquatic Lobsterman creature. “I don’t understand—the guy in the picture just looks like a regular person,” a visibly disappointed Josh Huber, 29, told reporters after clicking on a link to the article with the expectation that he would be shown photographs of a large half-human, half-crustacean hybrid that had been captured. “I thought he’d have some big claws and a tail, maybe antennae or something. I guess I knew he probably wouldn’t have an exoskeleton or anything like that, but I figured he would at least be red, and I definitely thought he would be at least a 6-foot-tall lobster with a human head that speaks like a person. What gives?” As of press time, Huber was mulling over the possibility that the man in the photo might be the one who caught the Lobsterman.